Acclaimed novelist and outdoor writer William Tapply presents a series of wonderfully-observed stories about his adventures while bird hunting in the Northeast country. The stories are rich with insight not just on nature and hunting, but also on the bond between parent and child as Tapply recalls hunting experiences with his son. Narrator Clay Teunis imbues his performance with muscular charm, placing listeners right in the midst of the rugged country that Taply clearly loved so much. Listeners will easily imagine that they are sitting with a friendly, seasoned old-timer sharing his wry and thoughtful recollections. Tales of New England bird hunting by an acclaimed novelist and sportsman. 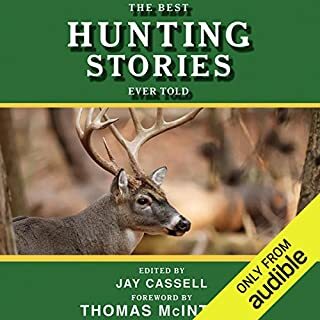 In this collection of original stories, highly acclaimed novelist and outdoor writer William Tapply shares his finest stories of bird hunting in the Northeast country. Every season for over 30 years, Tapply has hunted the fields and backcountry of New England. Tapply’s warmth and knack for evoking the subtle, telling details of the places and hunts that he loves will stir a new appreciation and excitement in every listener. With his dog Burt, Tapply takes the listener out to his best spots. These are hard-charging tales of success and disappointment, anticipation, and triumph - familiar feelings to any experienced hunter. Tapply combines passion, wisdom, and wit in the nearly twenty stories presented in Upland Autumn. 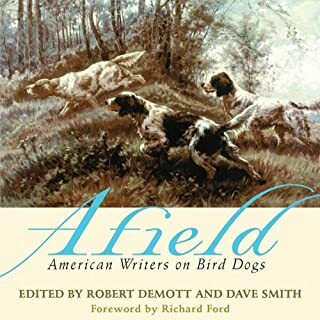 With rich prose and Tapply’s strong eye for detail, this book is a fine testament to bird hunting, bird hunters, and the rugged country that they tread each and every season. 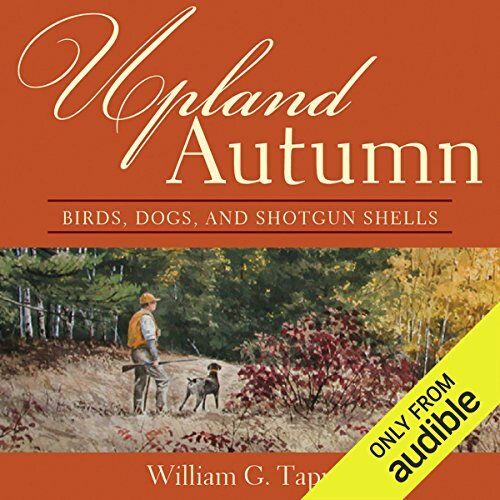 For those who love to hunt and those who simply love great outdoor writing, this is Upland Autumn. ©2009 William G. Tapply (P)2012 Audible, Inc. There were many moments in this story that made me smile and remember my first times bird hunting. Wasn't sure what to expect with this book. But I learned a lot more than expected! 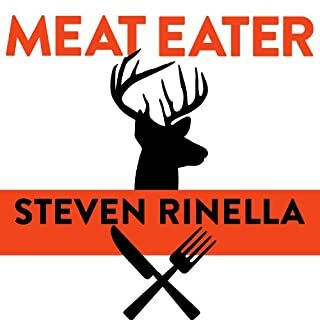 This book took me to a different place, in a different time, hunting a different quarry, and I absolutely loved it. Made me long for those hunters who took the time to introduce me to the woods. Another great book by William Tapply! 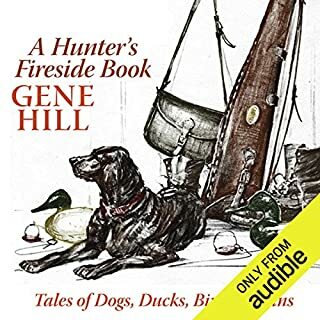 If you've ever had a devoted hunting companion this book will warm your heart. Each story reminds me of time spent with mine. 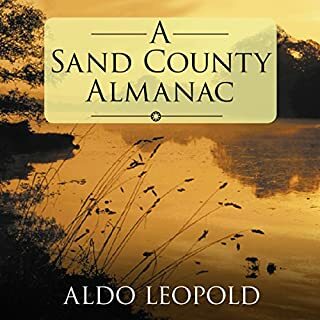 Thanks to Bill for writing this fantastic book and thanks to Clay for allowing me to "read" these words while driving to and from my favorite patches of woods. What did you love best about Upland Autumn? What about Clay Teunis’s performance did you like? "Good Morning, Its a wonderful day" and "It was a wonderful hunt" was the way the legendary Burton Spiller began and ended his grouse hunting trips with the author when he was a boy. 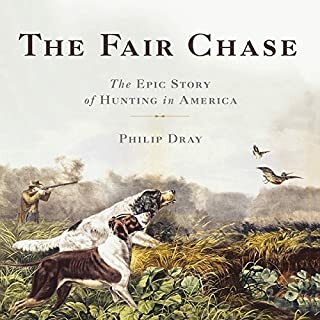 This is a wonderful book on the author's hunting experiences, the people he hunted with, his favorite grouse dog and a sadly changed landscape in the New England woods and grouse haunts. Highly recommended for every serious bird hunter's library.